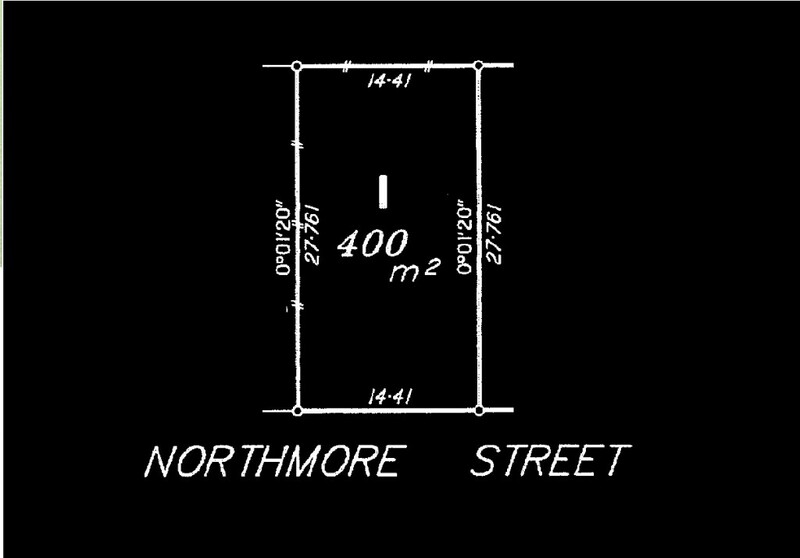 Presenting 61 Northmore Street, Mitchelton. Offering a generous 14.41m frontage (approximate) and positioned in the heart of thriving Mitchelton amongst some of the area's newest homes, this is the blank canvas you've been searching for. Please note that boundary lines and dimensions depicted on photography and floor plan are indicative and for illustration purposes only and are subject to survey.